Keep your body moving with Alpha Joint Support and Omega-3s for healthy muscle growth, development, and recovery. Click the button below to add the Joint Health Stack With Omega-3 to your wish list. Add IMSOALPHA'S Enteric coated Omega and Joint Support and you have a home run combo designed for joint health, comfort and mobility. MSM (methylsulfonylmethane)Joints enable us to freely move our fingers, toes, arms, legs, back, and other body parts. Maintaining healthy joints is an important way to remain physically active. 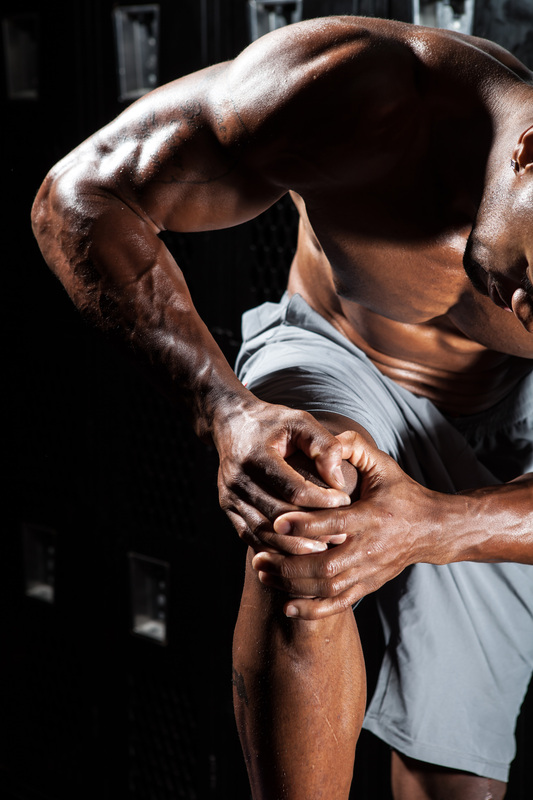 The ingredients used in Alpha Joint Support will keep you on your feet and in the gym. processing. This retains the natural qualities of the nutrient and benefits the body in a number of ways. fluid. Cartilage building is the main function that this fluid performs. after long periods of immobility and shooting pain in the joints in case of fall or injury. Suggested Use: Three (3) capsules daily preferably with meals or as directed by a healthcare professional. Omega-3 fatty acids are essential for healthy growth and development of muscles. The human body, however, is unable to produce this essential nutrient on its own. It gets its Omega 3 supply from the food we eat. Unfortunately, our typical processed diet is unable to provide sufficient amount of Omega 3, and that is why we need to supplement. Our product contains fish oil Omega 3 fatty acids. Fish oil is considered as the best source of long chain Omega 3 fatty acids; DHA and EPA. Enteric Coating - We further powered up the formula with enteric coating in order to control the location of digestive system where the capsule gets absorbed. Instead of getting dissolved in the stomach, the nutrients are released in the intestine where they are most effective. The top quality enteric coating also eliminates the unpleasant odor and taste. It makes the supplement easier to swallow and digest. Eicosapentaenoic acid (EPA) – One of the major functions of EPA is to control and maintain the consistency of the blood. EPA works on the cellular level to reduce and heal inflammation. It also prevents blood clotting that is often the risk involved with excessive workout and consumption of other muscle gaining supplements. EPA also helps in reducing pain and swelling, hence, improving your stamina, as well as the recovery time. Docosahexaenoic acid (DHA) –It helps in absorption of EPA. DHA works together with EPA in order to oxidize fats. Since DHA is one of the main components of brain tissue, it greatly enhances the brain function. Vitamin E - You will find a number of Omega 3 supplements in the market, but our experts have enhanced the formula by teaming DHA and EPA up with vitamin E. Vitamin E acts as a preservative that prevents oxidation of fatty acids. Suggested Use: Take 1-2 soft gel capsules daily preferably with meals or as directed by a healthcare professional.